Thanksgiving dishes have the potential to bring our very divided country together through collective memories, flavors, and nostalgia. But how have the most pivotal Thanksgiving dishes, like turkey, stuffing, and most importantly, pie, come to be centerpieces of American tables? While turkey is the showstopper of the dinner, pie is most definitely MVP. The pies we know and love today did not have a place at the original Thanksgiving table of the 17th century pilgrims. Pies came to the newly formed United States in the late 18th century from British immigrants who brought their longstanding tradition of meat and fruit filled pastry pies. And it wasn’t until the 19th century when pies became the standard American Thanksgiving dessert. 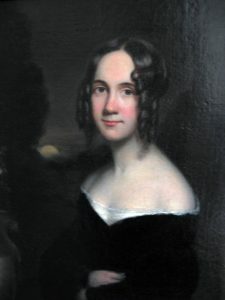 Reformer, author, and editor Sarah Josepha Hale advocated to US presidents and politicians to proclaim Thanksgiving as an American holiday. Hale wrote an entire chapter about Thanksgiving in her 1827 abolitionist novel Northwood: Life North and South. 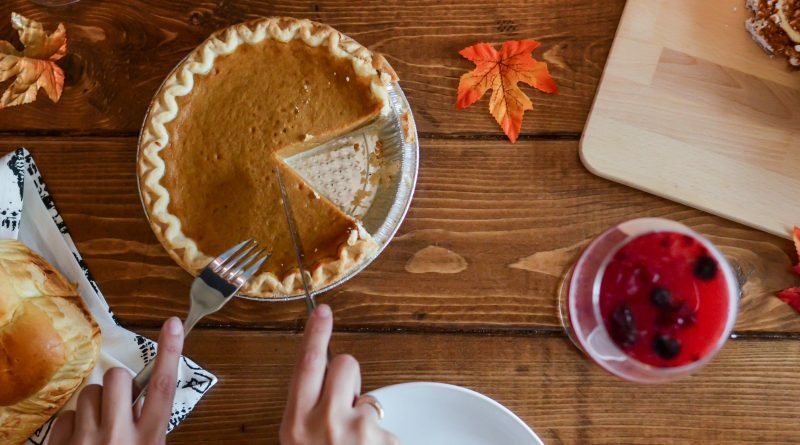 Her recipe for pumpkin pie was at the heart of the chapter and inspired many American cooks to make it a staple in their Thanksgiving festivities. While the pumpkin pie is still a Thanksgiving classic, it is often accompanied by plenty of others. If you’re looking for some pie-inspiration this week, check out the New York Times, where chef Erin Jeanne McDowell highlights eight incredible pies to try out this Thanksgiving.